Introducing set of 28 mommy quotes for your social media! 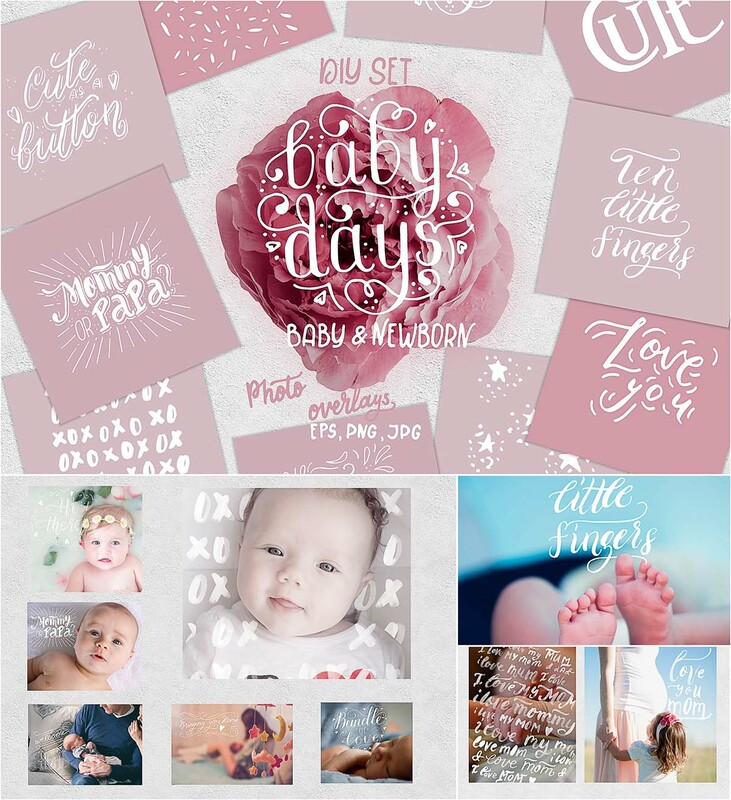 Use phrases as overlays for blog and websites backgrounds, prints and products, scrapbooking, textures and fabrics, home decor, cards, posters, decorations, DIY content for your social media and so much more! File format: .eps, .png, .jpg for Photoshop or other software. Tags: Baby, newborn, newborn presets, overlay, photo overlays, photography, quote.